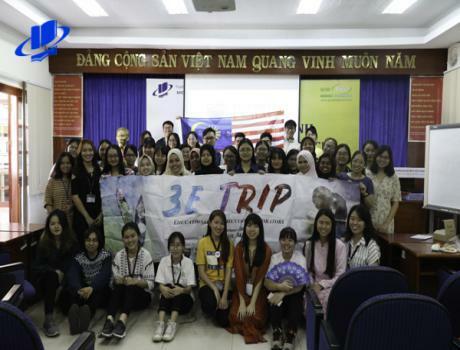 Investing and strongly developing the international collaboration relationship by creating and deploying the joint training program with foreign universities is always be the top attention in HCMC University. There have been: Flinders University (Australia), Rouen Normadie University (France), Fresenius (Germany), Brussels University (Belgium),…that OU has an intimate relationship within training missions. Edith Cowan University is one of the most high-appreciated universities in Western Australia. Continuously in 12 years, Edit Cowan University has been given a 5-star for teaching quality in 2019 (based on 2019 Good Universities Guide). 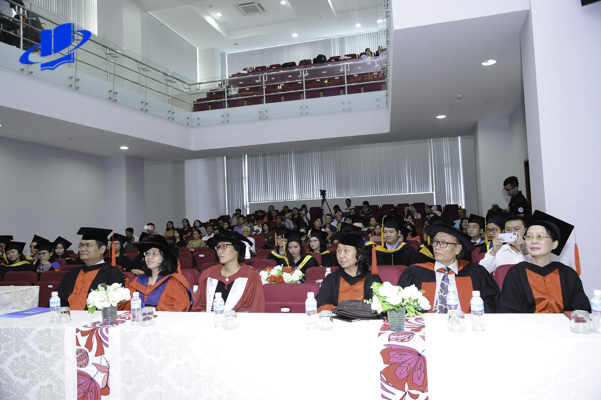 On February 24th 2019, HCMC Open University and Edith Cowan University have togetherly founded a joint postgraduate program in Master of Education in Teaching English to Speakers of Other Languages. The goal of this program is focusing on enhancing specialized knowledge and pedagogical skills by providing applicable teaching methods. After 2 years, this joint program has more than 80 learners. 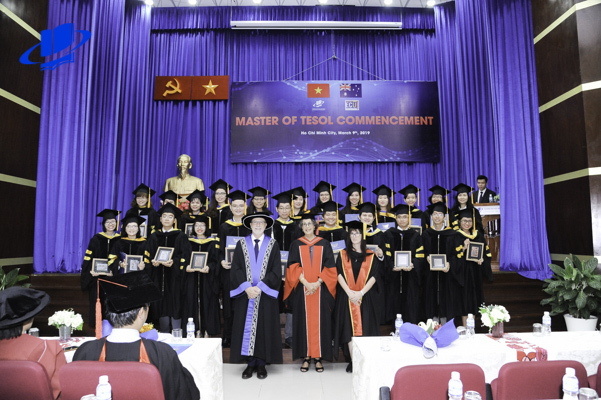 It is highly appreciated in teaching quality and its useful knowledge that linked to the teaching situation in Vietnam and around the world. 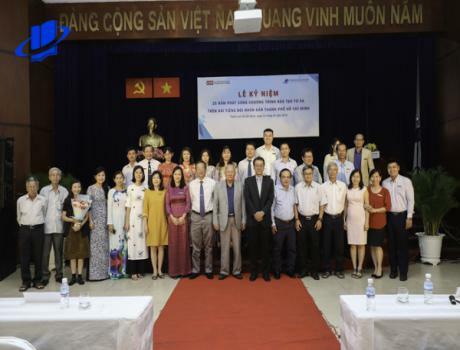 There were 27 learners of the 1st course that successfully finish their learning program and proudly received Master degree on March 9th 2019 at the 35 – 37 Ho Hao Hon Campus. 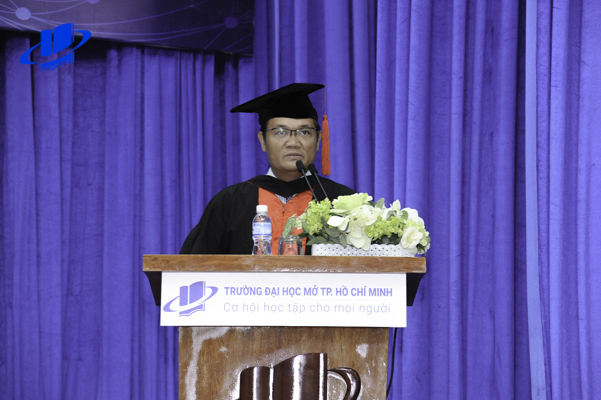 The ceremony was significantly held by HCMC Open University, there was the attendance of: Associate Prof. Nguyen Minh Ha – Vice Rector of HCMC Open University, Dr. 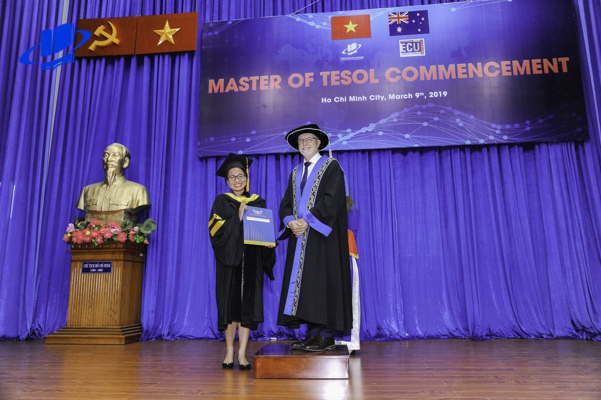 Le Thi Thanh Thu – Head of Graduate School, Prof. Stephen Grant Winn – Head of Education Faculty (Edith Cowan University) and 27 new masters. The result which the new masters have achieved today was thanked the professional working process, highly responsible lecturers of both school and the enthusiasm of the learners. 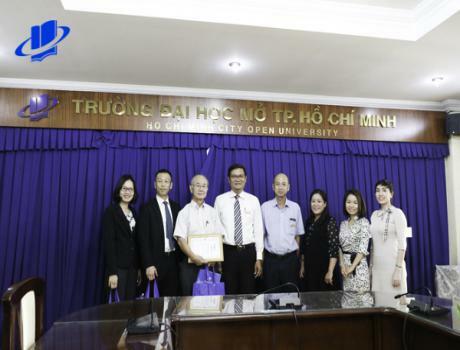 This joint postgraduate program has contributed to the human resource in teaching English for the society of Vietnam, especially for Ho Chi Minh City and the neighboring provinces.